Our adidas Tierro 13 Goalkeeper Short with its padded hips provides the cushioned comfort keepers need. You dive, you leap, you hurl yourself in front of balls traveling at up to 75 miles per hour - you need protection. Climalite® fabric that sweeps the sweat out of your way. 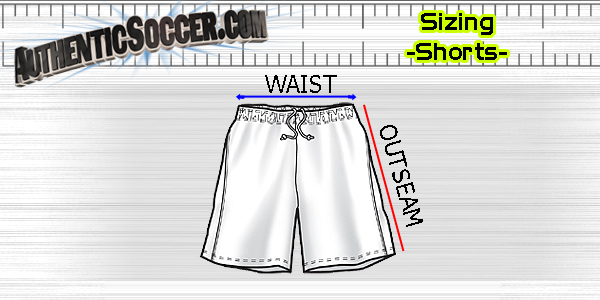 Our adidas Tierro 13 Goalkeeper Short with its padded hips provides the cushioned comfort keepers need. You dive, you leap, you hurl yourself in front of balls traveling at up to 75 miles per hour - you need protection.